LAS VEGAS — Blockbuster filmmaker Michael Bay made waves when he spoke candidly about the new robot it his "Transformers" sequel that he hated so much he decided to kill it. But as he is also quick to point out, there are far more soon-to-be-seen Autobots and Decepticons that he can't wait to unveil for us. "The Fallen is the ultimate bad boy," Bay explained of the mysterious evildoer glimpsed briefly in the trailer for the June 24 film, whose vengeful mission gives the film's title its double meaning. "He goes way back in the Transformer world. He's one of the first Transformers." Some more of Bay's favorites in "Revenge" are Mudflap and Skids, a pair of spunky Autobots who will help introduce the eco-friendly Chevy cars Trax and the Beat. "The twins are quite fun," Bay said of the comedy-relief duo, remembering his inspiration for including them. "I just kept thinking, 'What if we have two dumb Transformers that are young and dumb?' ... They are just irreverent, dumb Transformers." 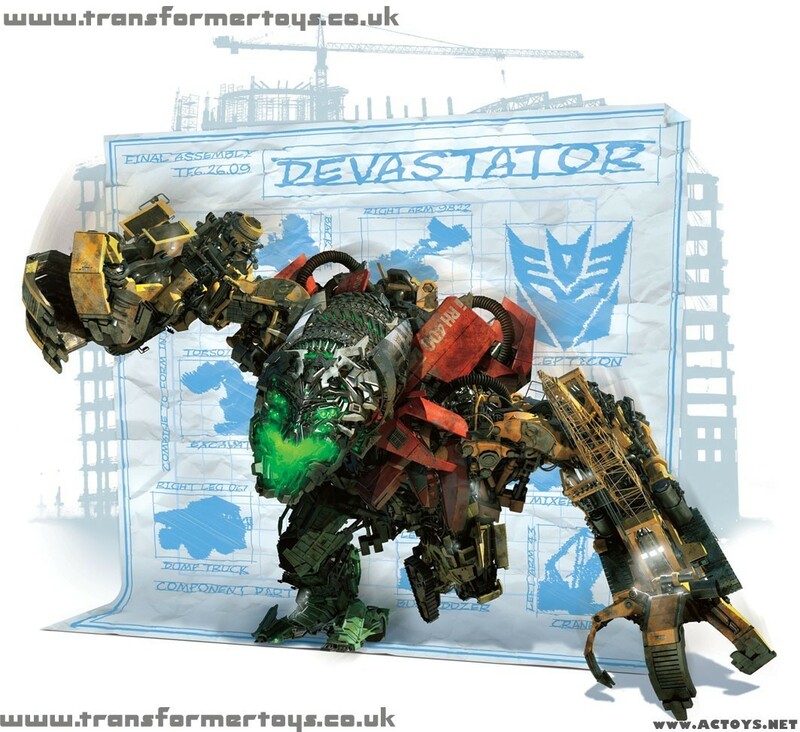 And then, of course, there's Devastator — the massive Decepticon who Bay recently revealed would be getting his own IMAX scene and consists of several Contructicon robots banded together for maximum destruction. "It's the most complicated model that George Lucas' company has done in 30 years," Bay marveled. "In all the 30 years of [Industrial Light and Magic] making movies, it's the most complicated digital model — and it's tenfold in terms of the most complicated. It's taken a long time to do. "There's a lot of great new characters in this movie — some funny ones, some devious ones, there are some little teeny ones that are a little irreverent," Bay said of a robot group that includes such newbies as the four-legged Ravage, sleek Sideswipe and others. "You know what is better in this movie? The acting of the robots. It's just evolved from the last one, and in terms of the animation we are able to put these robots' [emotions] in." Such acting innovations have also helped a big breakout robot from the original "Transformers" film, who Bay insisted remains his favorite Transformer of the group. "Bumblebee is great in this movie," he promised.